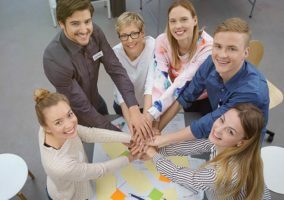 For many reasons, the contact centre floor is often split into teams. But,what names can these teams be given? Here are some suggestions. Giving advisors the opportunity to select their own team names is a great tool for empowerment, and a favourite of many is to choose puns like those listed below. Three of our readers – Alex Sergeant, Martin Coles and Asghar Mukadam – suggested naming teams after Harry Potter or Game of Thrones Houses. 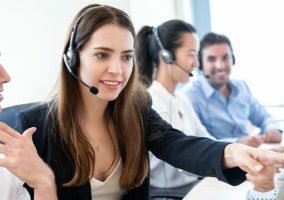 By doing so, the contact centre can associate a popular franchise with the workplace, and, particularly if Harry Potter is the chosen theme, house points can be awarded as part of an incentive. Working towards a team objective of gaining house points, to perhaps unlock prizes, can boost team cohesion, advisor autonomy and a sense of community. 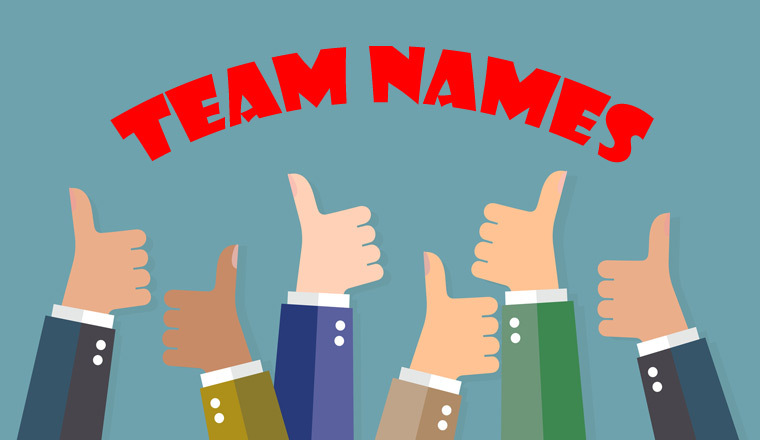 Another popular theme for team names is films and/or TV shows that are popular amongst the demographic of the contact centre. One interesting idea would be to name teams after positive emotions that advisors would like to evoke in the caller. After all, emotion was recently found to be a greater indicator of loyalty than effort and success. With sports teams named after Vikings, Cardinals and Wizards, why not use the same principle in the contact centre (taking warriors as an example)? Name teams after those who project strength, determination and willpower, like warriors, and spread thoughts of team spirit, unit strength and (healthy) competition. With some contact centres naming advisors “customer superheroes”, perhaps to spread a customer-first initiative or to underline the importance of the role, this can be taken one step further. For more on naming advisors, read our piece: What Should We Call Frontline Call Centre Staff? In her company’s contact centre, Lesley Williamson, another of our readers, said that different teams were assigned names of planets in our solar system. As an alternative to planets in our solar system, Pete Luck suggests keeping planet names, but instead using the Star World universe, which could be a popular option, given the popularity of the latest trilogy. Let each team choose a musical artist that best represents them. This may encourage a healthy community to grow where advisors can bond through a shared musical interest. As an alternative, Raja Pitalia suggests splitting a famous group/band into individuals and using those as inspiration for team names. For example, you could use the Spice Girls, as below. Nick also suggests landmarks or places of interest close to the contact centre, particularly if incentives can be involved. Whilst animals, weather and mountain ranges could be used, certain tree types are arguably the most common way of incorporating nature into team names. Like labelling teams by number, colours can also be used to keep it simple. Paul Allen says that UCAS have also labelled teams by assigning them a colour. Yet, in his experience, this has caused trouble as he says: “I would never manage a yellow team!”, due to his allegiance to Ipswich Town F.C. Are there any other team names that you would recommend? Please share your ideas in an email to Call Centre Helper.